At UFC 226, Brock Lesnar and Daniel Cormier set up for a heavyweight championship encounter, and eight months later, the two have not crossed paths. 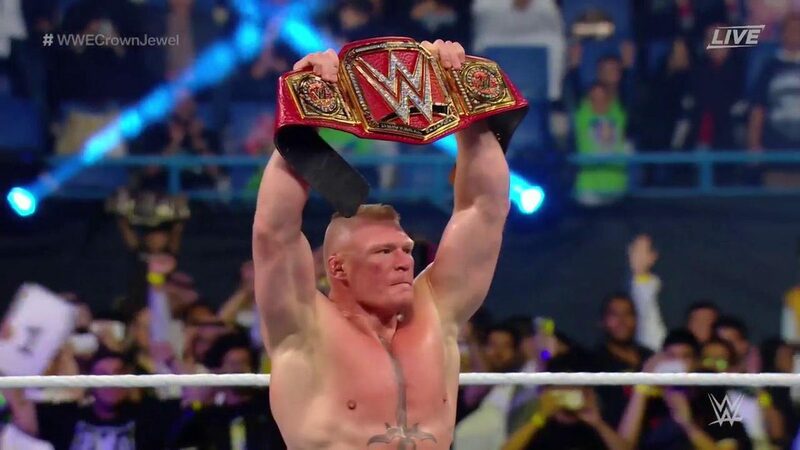 For Lesnar, he renewed his contract with the WWE shortly after he confronted Cormier in the Octagon after the Olympic wrestler won the heavyweight title. Cormier has maintained that he wants Lesnar as his last fight, before he retires at the age of 40, and following UFC Nashville on Saturday, Cormier made it clear he may try to force Lesnar’s hand. ”I don’t have a fight exactly scheduled yet, but I got my eyes on Brock Lesnar,” Cormier said to ESPN. Cormier is a huge WWE fan, and has been rumored to join the organization when they begin on FOX this October. 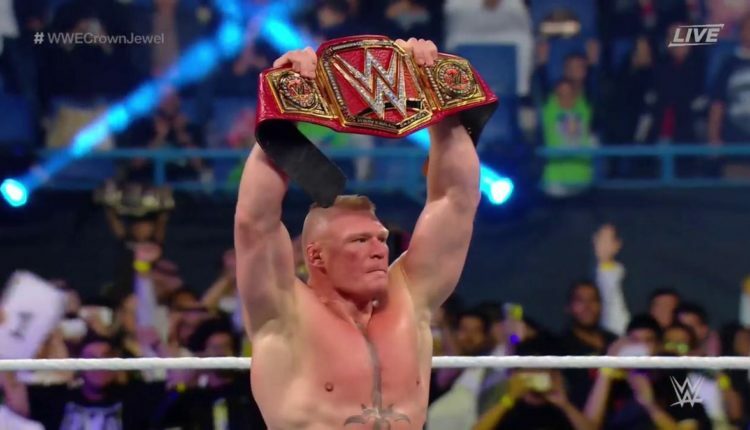 Will Cormier play a part in Lesnar’s WWE Universal title defense against Seth Rollins? Let us know via Facebook, Twitter, Or Instagram!